at Herb Chambers Honda of Burlington! Take on any Middlesex County road with the highly capable 2019 Honda CR-V, for sale at our Honda dealer near Waltham, MA. 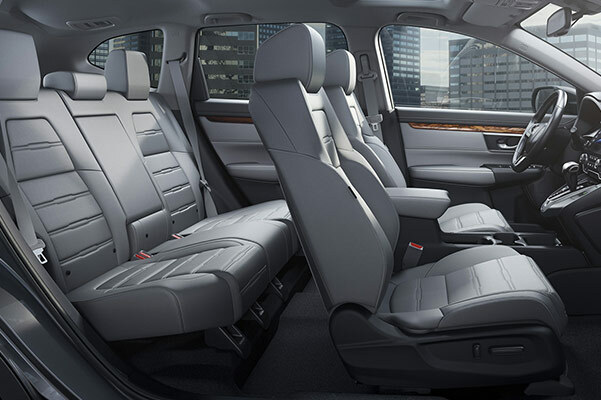 Whether you’re situated behind the wheel of the new Honda CR-V or elsewhere within the 2019 Honda CR-V interior, you'll enjoy a Honda SUV that can handle any New England weather. 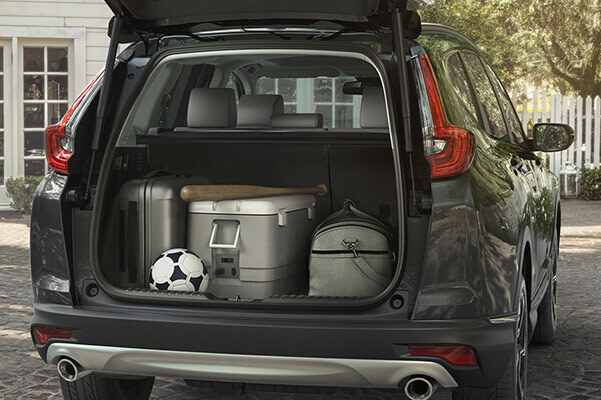 And when you factor in the efficient 2019 CR-V mpg ratings, the choice to get the keys to a new Honda CR-V at Herb Chambers Honda of Burlington should be an easy decision to make. Discuss your new Honda CR-V lease and finance options, then save on the 2019 CR-V price with our competitive specials. Want to learn more about the 2019 Honda CR-V redesign? 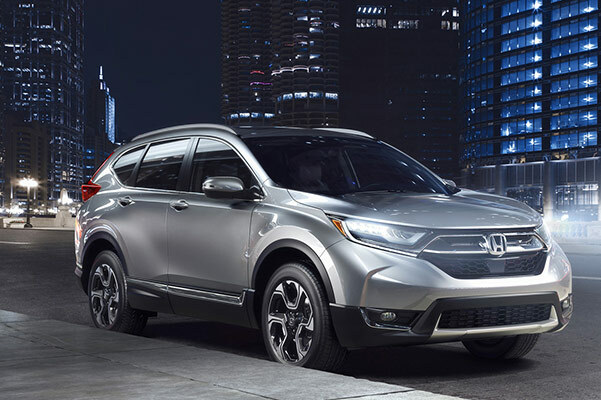 Go over the full list of 2019 Honda CR-V specs with one of the experts at our Burlington Honda dealer, then choose the 2019 CR-V trim to fit your lifestyle. 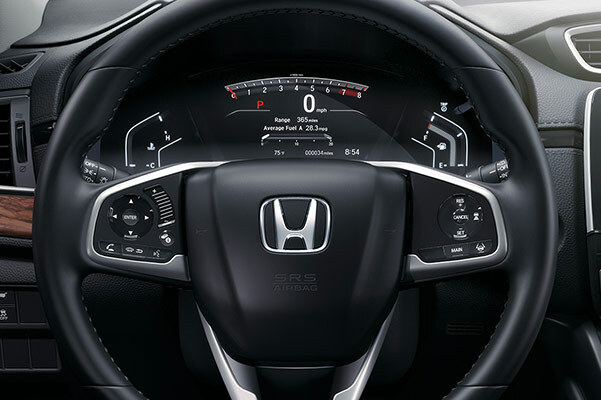 Don't forget to ask about 2019 CR-V lease and finance incentives that may be available to you.